On September 12, three more Livingston wells were permitted by the Colorado Oil and Gas Conservation Commission (COGCC). The Form 2 permits for these three wells were submitted on January 16 but had been pending for undocumented reasons since thirteen Livingston wells were permitted on June 1. The COGCC Form 2A for the Livingston Pad allows for 19 wells to be drilled from the Livingston Pad. 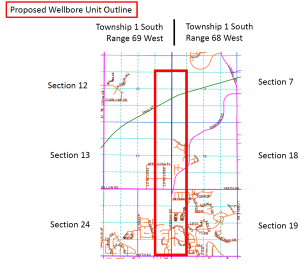 So three more Livingston well permits are expected to be submitted by Extraction at some point, including one for a boundary well which has raised new questions about mineral rights in section 12 and 13 and future possible drilling from Boulder County into the Anthem Ranch area. Some Broomfield mineral owners began receiving notices from Extraction at the end of August asking for mineral owner signatures to approve a new boundary well spacing unit and waive a COGCC rule allowing for a 30-day written objection period. The letter identified the well as Livingston S19-25-1N, one of the previously undefined wells of the 19 Livingston Pad wells. Extraction was following COGCC exception rules to apply for a new 800 acre narrow spacing unit in order to drill a boundary well off the Livingston Pad in a path along the western edge of the Lowell South Spacing Unit. The COGCC treats such boundary wells as exceptions in order to prevent one operator from extracting minerals outside their approved spacing unit. 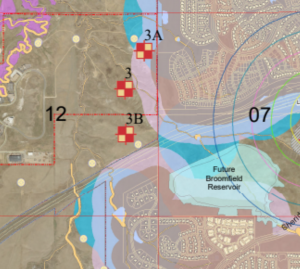 Please see the map here and to the right, which indicates that the spacing unit would extend into Boulder County in sections 12 and 13. A few Wildgrass and Anthem Ranch residents spoke with COGCC Permit and Technical Services Manager Jane Stanczyk to try to understand this new spacing unit. She indicated that Extraction at any time could file new Form 2As for pads in the new spacing unit, according to COGCC rules. Since the Extraction-Broomfield Oct. 24 Operator Agreement only limits Extraction pads in Broomfield, that still would allow for the possibility of Extraction filing for a pad in Boulder County Open Space to the west of Anthem Ranch, where the Comprehensive Task Force had previously reviewed several pad sites. Please see the map here and to the left. Based on Comprehensive Task Force documents, the distance from Location 3B to the nearest platted residential lot is 1645 feet. 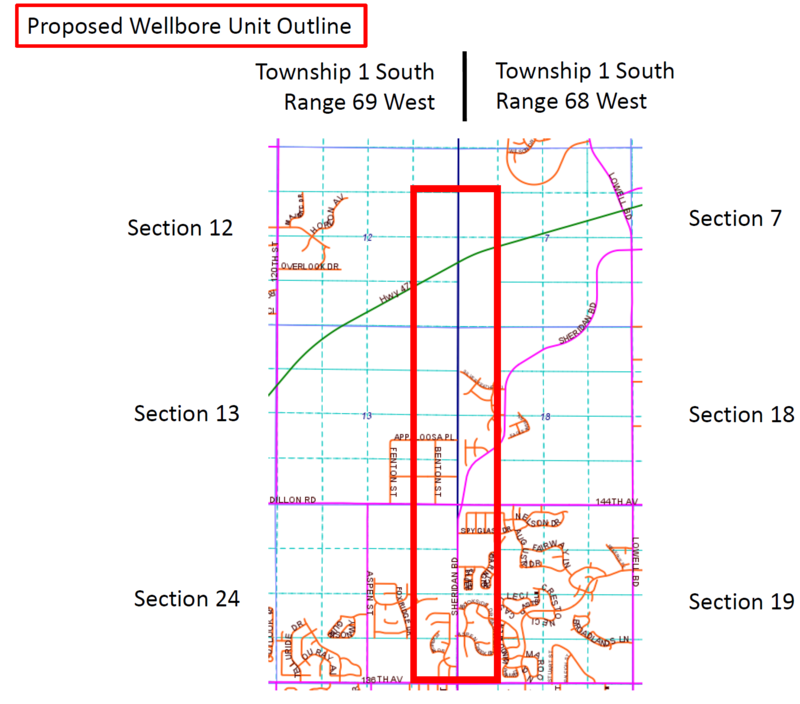 In replying to a request for more information from the author, the City stated that there are currently no well permits submitted for this Boulder County Open Space area, but that it does appear that well pads could be permitted within this new proposed boundary well spacing unit in Boulder County, subject to COGCC and Boulder County regulations. The City is researching this further with the COGCC. The permits for the United Pad are still pending.  The United Form 2A was posted by the COGCC on April 27 and the United Form 2s for 8 wells on United A and 8 wells on United B were posted on March 15.